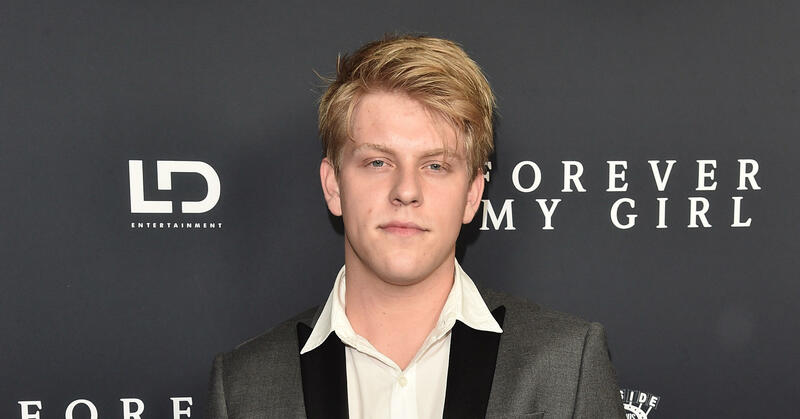 Jackson Odell's cause of death has been revealed. The 20-year-old actor, who played Ari Caldwell on "The Goldbergs" from 2013 to 2015, was found unresponsive in June. The Los Angeles County Coroner's Office determined that Odell died on June 8 at a sober living facility of an accidental drug overdose. The coroner's office said that the cause of death was due to "acute heroin and cocaine toxicity," reports ET. In June, his family released a statement saying, "He will always be a shining light and a brilliant, loving and talented soul. He had so much more to share. Our family will always carry that truth forward. Our wish is that the rest of the world who knew and loved him does as well." They added that they would not be making any further statements about his death. Odell was in the 2011 film "Judy Moody and the Not Bummer Summer" and had a recurring role in the ABC sitcom "The Goldbergs" as Ari Caldwell. He also appeared in episodes of "Modern Family" and "Arrested Development." Odell was also a singer-songwriter who had several songwriting credits on the soundtrack of the film "Forever My Girl," which came out earlier this year.